Modern Times Group (MTG) is to split in two, with its free and pay TV and studio activities folded into a separate company with its own stock market listing, leaving MTG itself to focus on eSports and digital video content. Nordic Entertainment Group will comprise MTG’s current Nordic Entertainment and MTG Studios units, as well as Splay Networks. The new group will focus on broadcasting, digital communication and content production. Anders Jensen, currently MTG EVP and CEO of Nordic Entertainment, will become president and CEO of Nordic Entertainment Group. A CFO will be appointed in due course. MTG said the group would have an “appropriate capital structure” to fund further expansion and shareholder return. MTG will comprise what the group sees as its high-growth activities, and will be “well funded” to buy and build new properties, according to the group. The company will include MTG’s current eSports activities, comprising ESL, DreamHack and ESEA, online gaming, comprising InnoGames and Kongregate, and digital video content – Zoomin.TV and Engage Digital Partners. It will also include minority holdings in Comosa and Bitkraft. Jørgen Madsen Lindemann will continue as MTG President and CEO and Maria Redin will continue as MTG CFO. Both groups will be headquartered in Stockholm and will be listed on NASDAQ Stockholm. 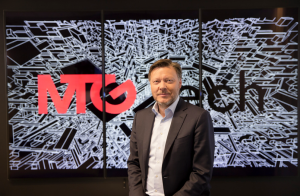 MTG’s move follows the failure of its planned sale of its entertainment assets to Danish telco TDC. 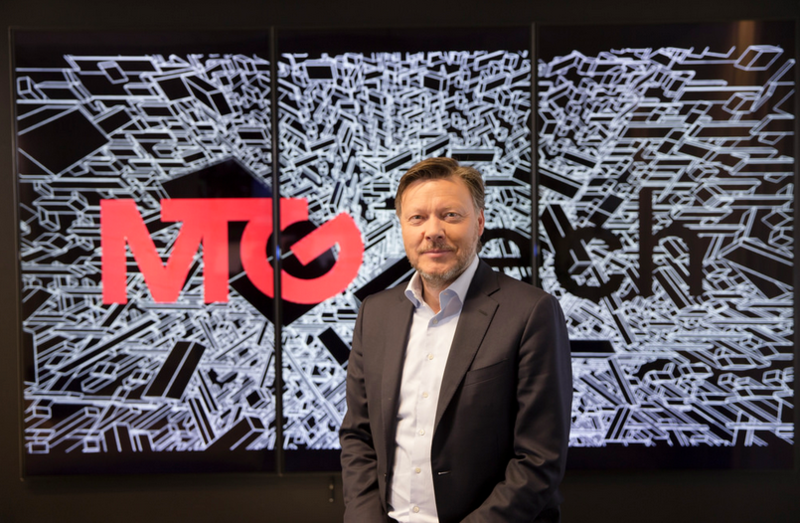 The Danish group dropped plans to buy the MTG unit after the its board recommended a €5.4 billion takeover offer from a consortium led by Macquarie Infrastructure in February. MTG’s final decision will be subject to the TDC deal not being completed. Lindeman said that MTG would be “the only publicly traded, pure play esports, online gaming and digital video content company in the western hemisphere”. MTG plans to distribute all of the shares in Nordic Entertainment Group to MTG shareholders, the board will propose the distribution and listing to an EGM in the second half of this year. “MTG has successfully transformed from a traditional national broadcaster into a global digital entertainer. Today, MTG is leading eSports into the global mainstream, captivating hundreds of millions of online gamers, and creating video content that generates billions of views around the world. At the same time, the company has developed into a fully integrated broadcasting, digital communication and content production company in the Nordic region, with unique content that engages diverse audiences across multiple platforms and screen,” said MTG chairman David Chance.